When I have a particular shade of lipstick in mind that I want to buy, I always find myself searching for it in MAC if I can't find it anywhere else - because the odds are that MAC will likely have it. 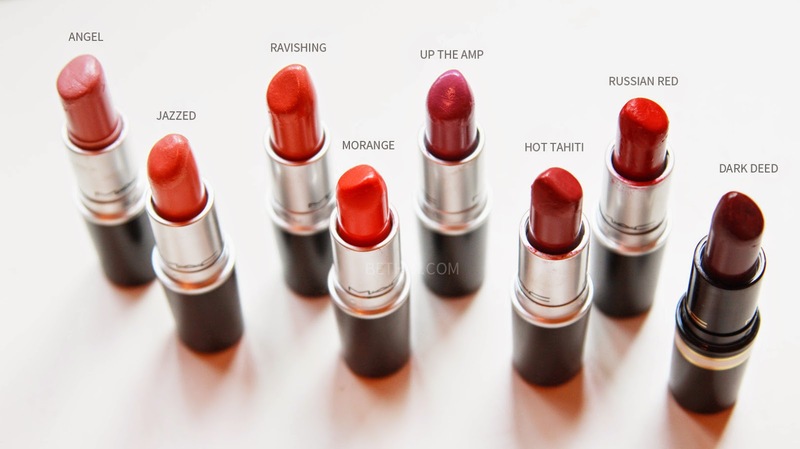 Although I'm not a huge fan of the formula of some of the MAC lipsticks (i.e they enhance my lip lines, leave my lips severely dry after just 1-2 hours of wear), there are some shades that I tend to reach to for fall. Jazzed is a great simple, everyday color that manages to create a look that is effortless yet polished. It is perfect for those 'no-makeup-makeup' days and I remember, for a year, I used to wear nothing but this. It was my first lipstick from MAC and I would highly recommend this for those starting out on makeup. If you need just one lip shade - this would be it. Very similar to Jazzed, Ravishing is a slightly darker peachy tone. As you can see from the lip swatch, my lip lines are dramatically enhanced. 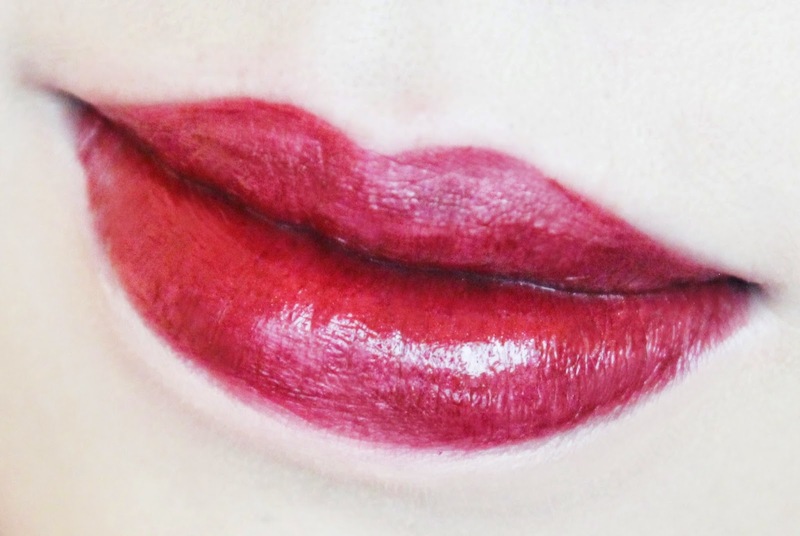 However with a good scrubbing of the lips and a heavy slab of lip balm, it usually looks better. I love Ravishing for its 'my lips but better' color - it's a nice, natural peachy-pink. One of my all-time favorites. 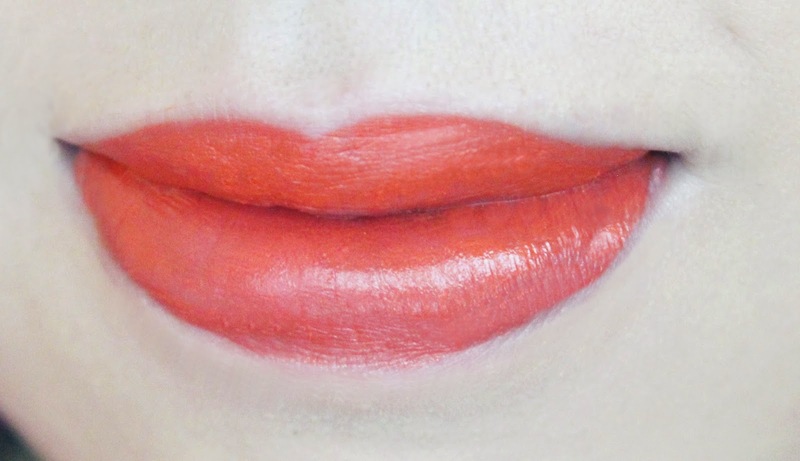 I always get asked what lip shade I'm wearing when I wear this bold-orange color. Highly pigmented in the Amplified formula, Morange illuminates the complexion, making the lips stand out. If Morange was No. 1 on my MAC Favorites, Up The Amp would be No. 2. A "not too bold but not too subtle either" purple, this is the perfect shade for fall if I don't want to go too vampy. It complements most looks but I love it with a light, shimmery brown eyeshadow shades. From its tube, you may have thought this was one of those dark vampy shades. In fact, upon application it blends out into a nice sheer color that isn't too vampy or dark. 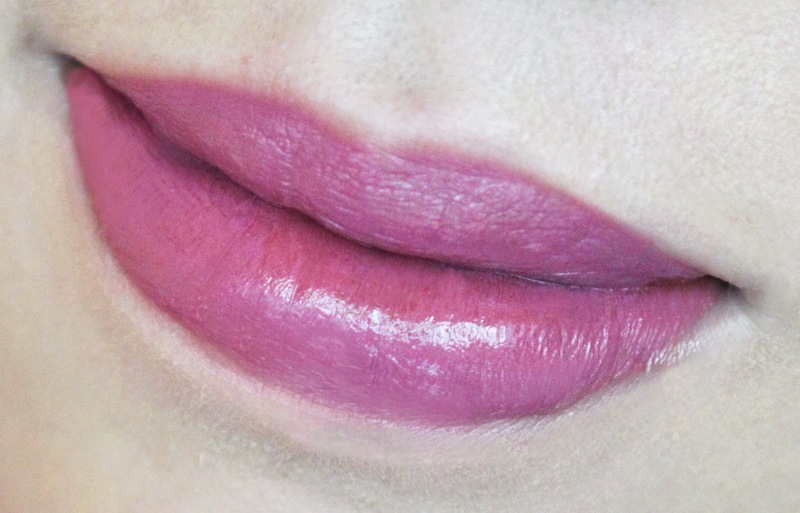 It only darkens the lips slightly into a purple-fuschia shade. I personally think Hot Tahiti is gorgeous - I don't wear it enough. 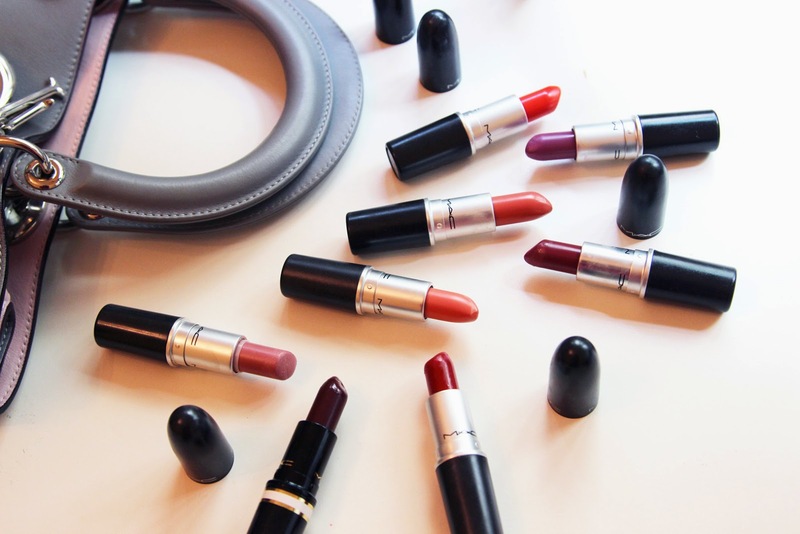 A cult and staple for the classic red lip. Russian Red has a matte finish which makes it even more unique and special. 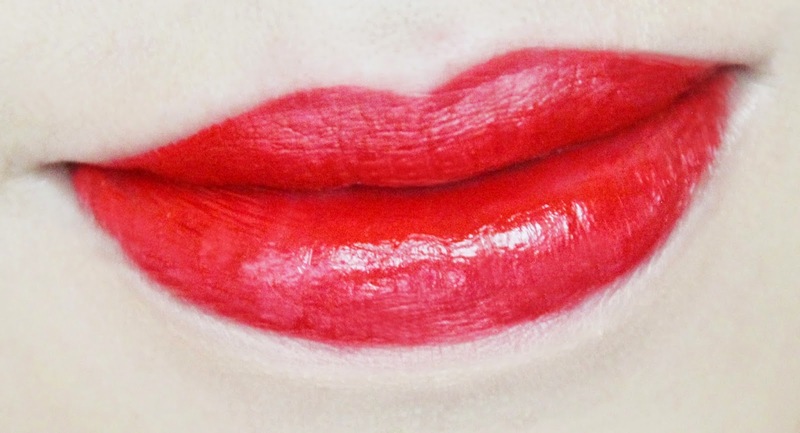 It is bold and highly pigmented, and is just a beautiful red shade that everyone must own. Definitely one to wear for the upcoming Christmas parties! Probably the darkest lip color I own from MAC. This was from their collection last year and I love how it is so dark and burgundy-ish. Sometimes I'm told it doesn't suit me, but I honestly love it for the fall and winter. A lip liner underneath would be a good call though! So here are my MAC Favorites. Are there any of your favorites that you think I should try? Let me know in the comments!